What? 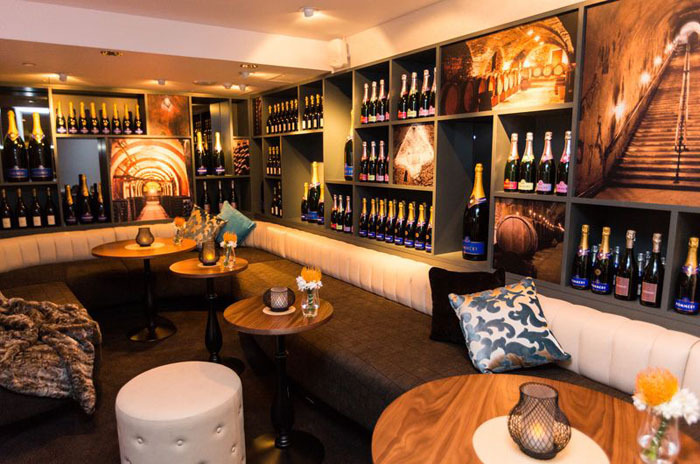 The Voltaire bar has recently opened in the Square Mile, boasting the biggest collection of Pommery Champagne in London, an al fresco cigar terrace and an exclusive vault bar. The space, previously housed the historic treasures of the bank above, is now redecorated with silks and furs by interior designer Sue Wheldon. Uniquely, it has partnered with Temple Spa to create cocktails that come with beauty products.